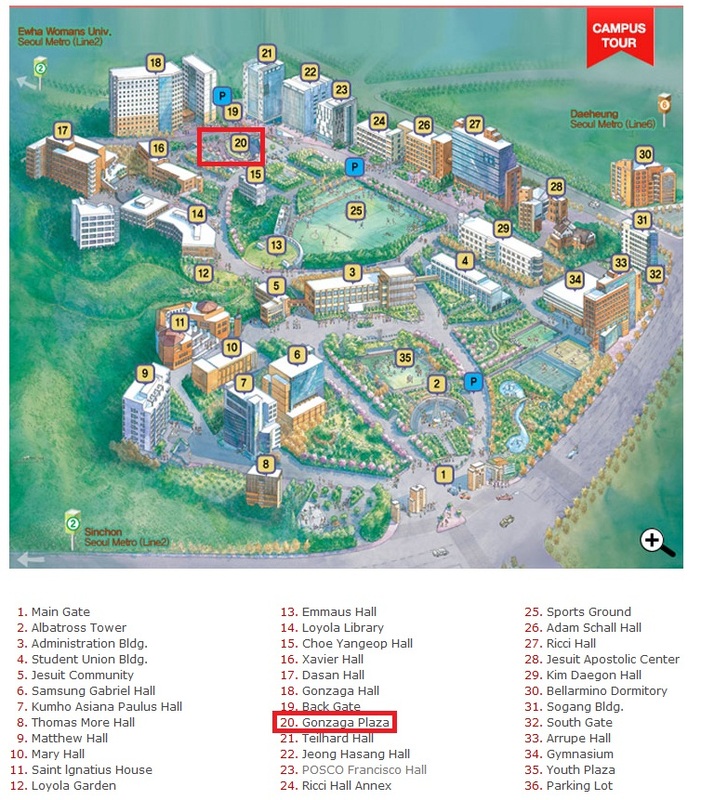 The reception will be on Monday, 24th June, 2013 and will begin at 6:00 PM at the Gonzaga Plaza (see the map below). Admission is free for all registered participants. Following the map below the Matthew Hall can easily be reached within walking distance (5 minutes) from the Lecture Hall (conference location).